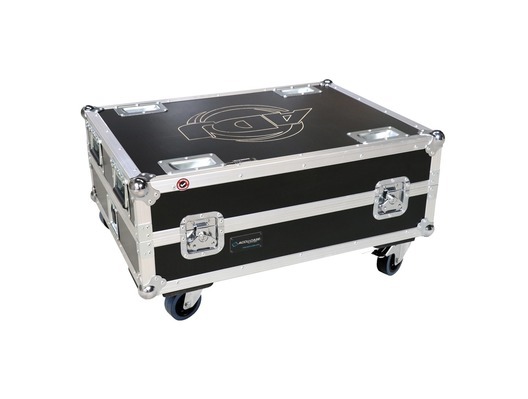 The American DJ Touring/Charging Case 6x Element Par is a robust lighting case with 4 wheels (2 with brakes) and 4 handles. 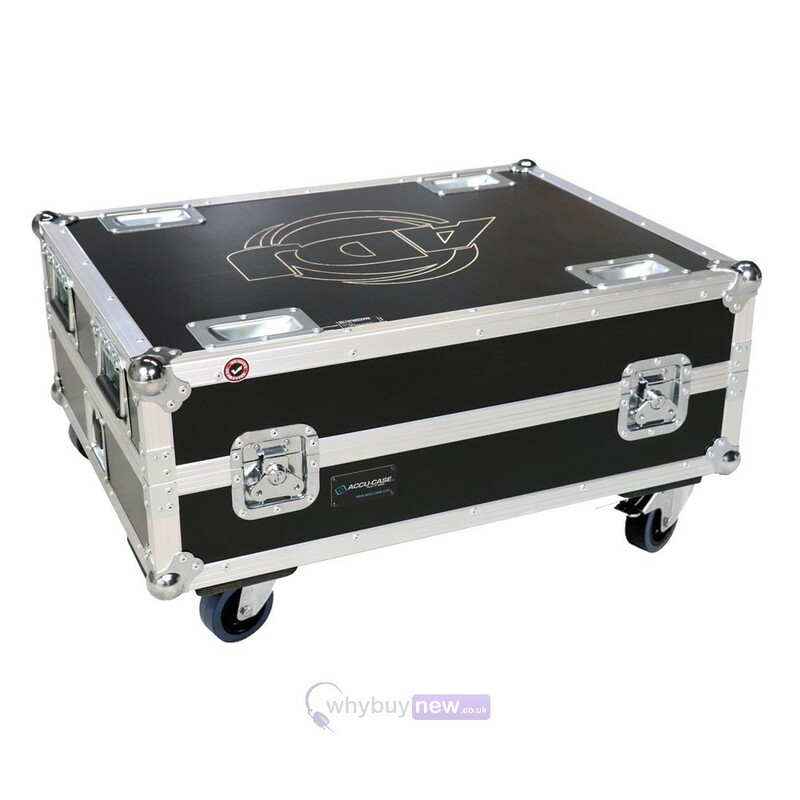 The case has been custom designed to fit 6 x American DJ Element Par light effects and also includes a built in IEC charging station so you can charge the fixtures on the go. 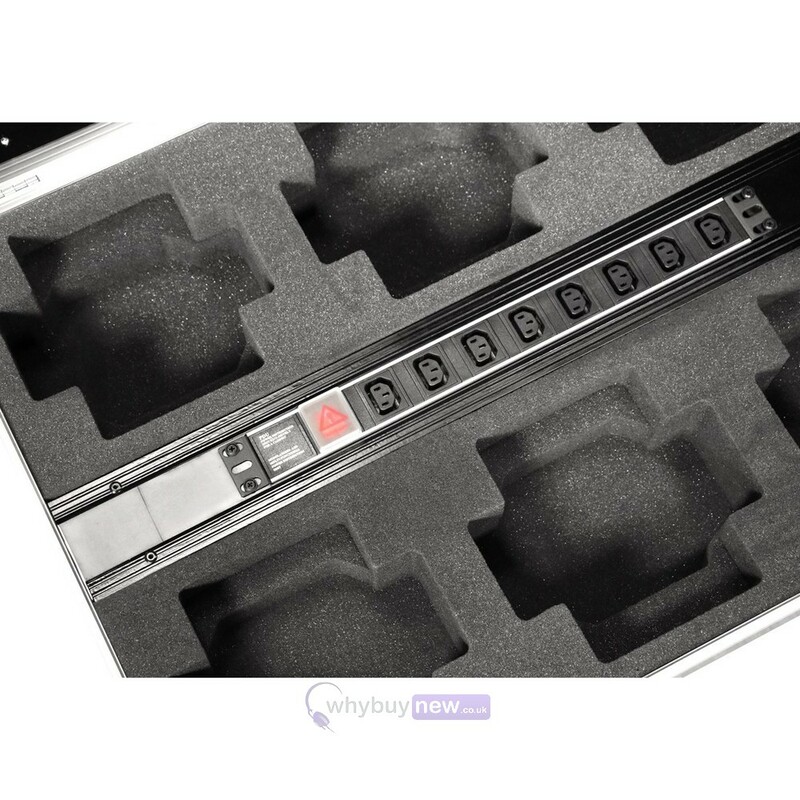 The case also features a dustproof PowerCon input and comes included with a 3m PowerCon cable and 6 x IEC charging cables. 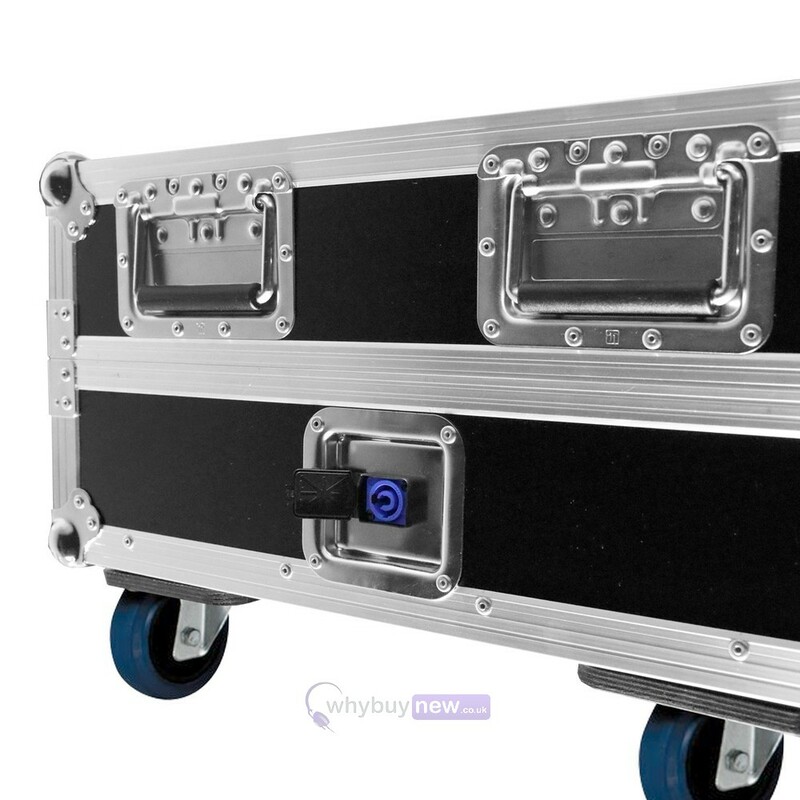 This touring/charging case is perfect for mobile performers, events and shows. 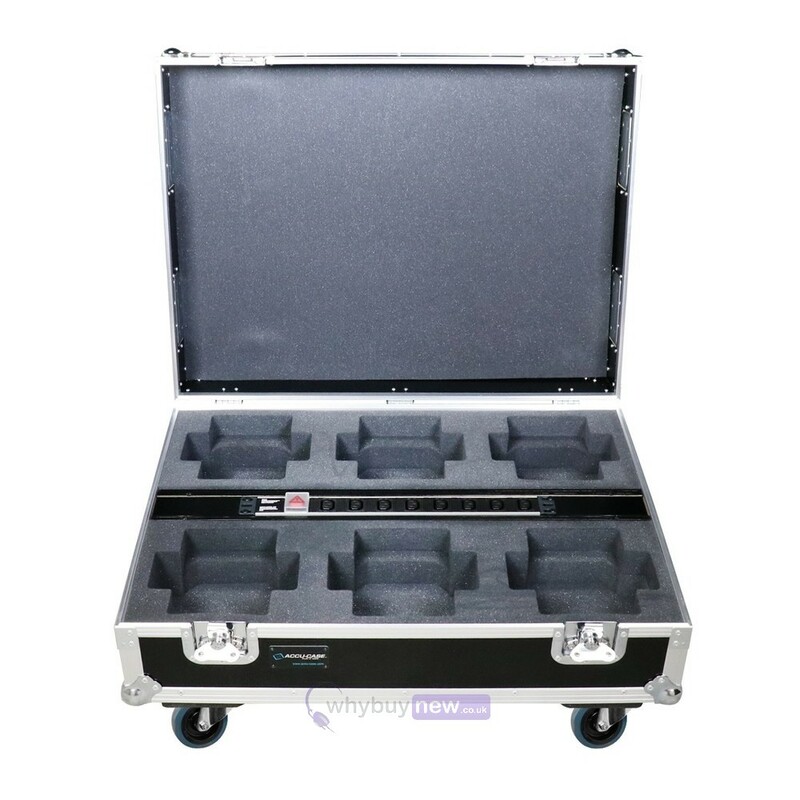 The American DJ Touring/Charging Case is compatible with the ADJ Element QA IP, Element HEX IP, Element QA & Element HEX battery powered par can fixtures.